The Mayport Naval Station and the Jacksonville University (JU) School of Education found some engaging common ground over the winter break. Southeast Regional Command Master Chief Bill Houlihan needed information on Generation Z and JU’s Education Department Chair, Dr. Colleen Wilson stood ready to help. 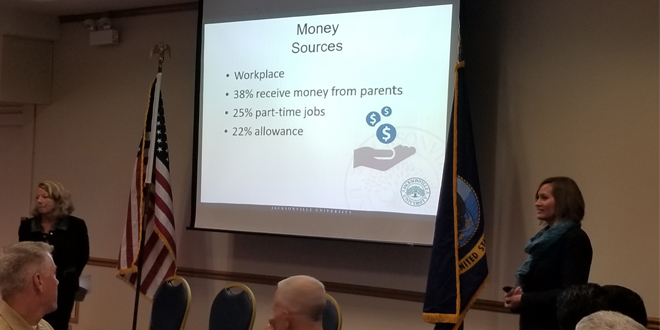 The information briefing was held at the annual Regional Commander Conference on January 16 at Naval Air Station Jacksonville. Wilson’s 30-year experience in all sectors of Education (K-12) and her two decades of expertise working in higher education made her a great fit. Collaborating with JU Senior Vice President for Student Affairs, Dr. Kristie Gover, more than 80 members of senior Navy leadership attended Wilson’s presentation. Generation Z—people born between 1996 and 2010—is a connection the University and the U.S. Military have in common. Both organizations recruit, educate, and care for this sometimes misunderstood generation. Attendees discovered there is little difference between a group of Sailors on the mess deck and a group of undergraduates at the dining hall. This group started graduating from college last year and their active duty counterparts are just finishing up their first enlistments. In both environments, Gen Z’s stand on the precipice of the future. 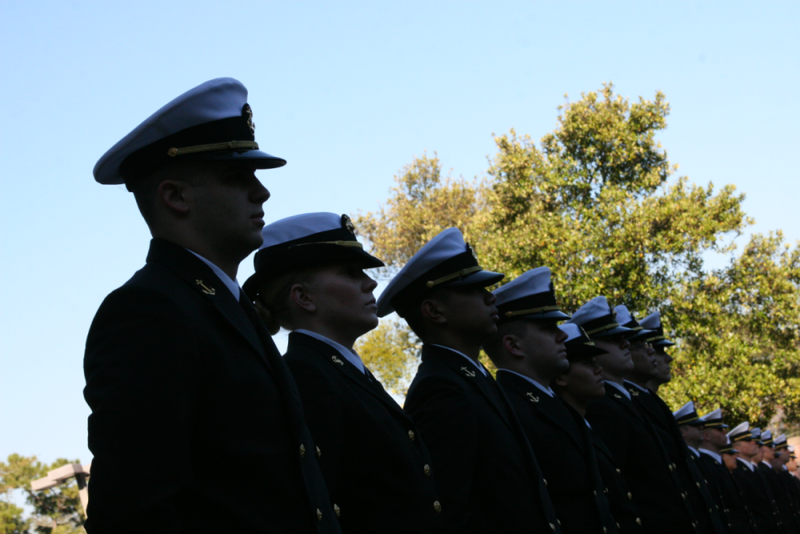 JU’s longstanding military connections date back to the establishment of its NROTC unit in January 1971. Houlihan, impressed with the value of better understanding Gen Z, passed along the information to the entire Fleet and multiple duty stations. Feedback from Navy leadership quickly made the rounds from Washington, D.C. to Japan. 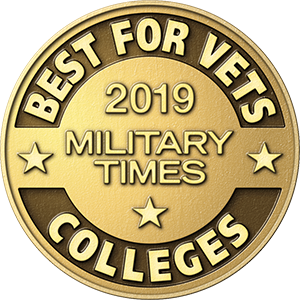 As two outstanding organizations, the U.S. Navy and Jacksonville University, connect on yet another level, many benefited from the experience. Gover invited the Navy senior leadership to visit campus and see first-hand the common bond that has stemmed from a decades-long relationship with the U.S. military. Molding and producing the next generation of citizens is the goal. Whether on campus, on base, in the air, aboard ship, or in the classroom. 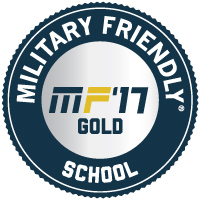 For more information about Jacksonville University’s military friendly services, visit the Veterans and Military Resource Center or email Mike Mitchell at mmitche26@ju.edu.